Help reach others in the Atlanta Region? Do you want to be more confident in your Christian walk? Do you want to explore Christian leadership training without going into debt? Christian Leaders Institute (CLI) gives you the free opportunity to complete ministry training classes. Thousands have enrolled in Georgia. Over 200,000 have enrolled worldwide. CLI has received a 4.8 rating on Facebook for these classes (999 reviews). The classes include lectures, course materials, and quizzes. These classes can be used for personal improvement or college credit with the Christian Leaders College. How is this opportunity possible? The Greater Atlanta Biblical Initiative (GABI) was made possible by a Georgia foundation. This Initiative centers on the epicenter of Atlanta and expands to Georgia as a state and the region as a whole. GABI was launched to raise up even more Christian leaders for the spread of Biblical Christianity. Directly enroll in our Getting Started class. This class will take you less than two hours to complete. After you finish this class, you will be able to take all the Ministry or Enterprise (Business) classes we offer. You do not need a high school degree, but you must complete the getting started class so that you thrive in your studies. Local Ordinations, with global recognition. Christian Leaders Alliance partners with Christian Leaders Institute to guide you through a legitimate ordination process where your ordination is included on a global directory. College Credentials – Your free completed ministry training classes are able to transfer to Christian Leaders College. You can earn a bachelor of divinity (120 credits). Many accredited colleges and seminaries will accept you! Institutions like Ohio Christian University, Calvin Seminary, Western Theological Seminary, and Northern Baptist Seminary. Morgan has completed over 50 credits of ministry at Christian Leaders Institute. She is ordained as a Women’s Minister with the Christian Leaders Alliance. 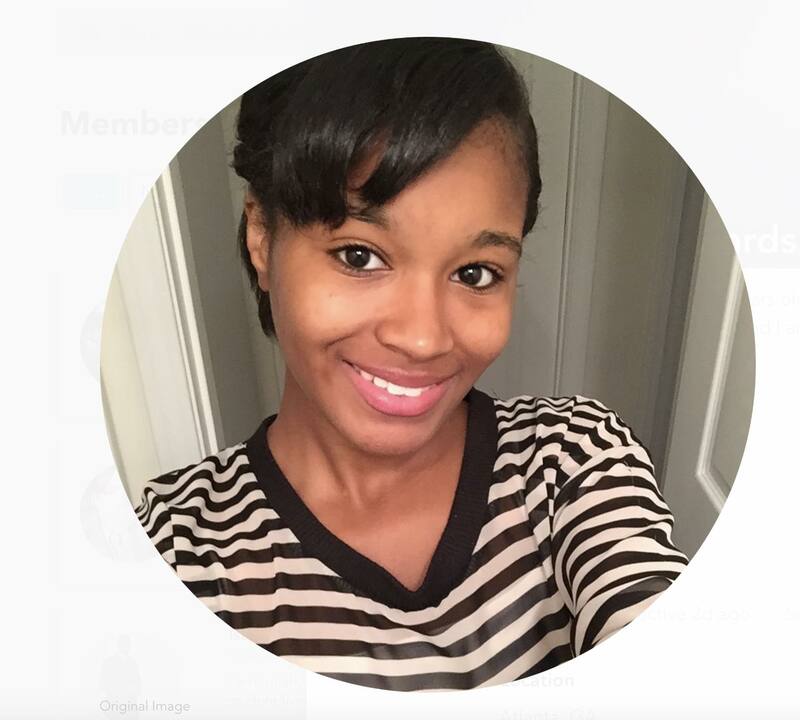 Morgan was appointed to the GABI field director late in 2018 and she is willing to encourage you in the Atlanta region. Morgan has been meeting with Christian Leaders Institute Graduates and assisting with the ordination of ministers with the Christian Leaders Alliance.